Paul Greengrass seems like the ideal director to helm a movie about real life dramatizations. This can involve anything from terrorism to hijacking to the rifle shooting of a group of protesters (events or happenings that categorize some of his work). He is a former journalist and that may explain some of his career choices when it comes to various film projects. Of the three or more pictures I've seen of his, my understanding is that he likes to direct material that is based on true events (world news related, 9/11, you know that sort of thing). Using hand held cameras and showcasing a sort of documentary feel, Greengrass picks unknown actors for a lot of roles in his films. 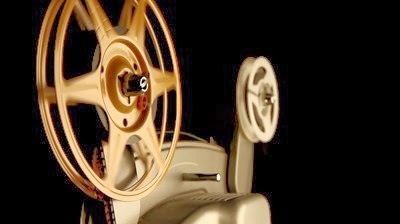 He also shoots a flick in a way that allows these actors to have a smooth, unassuming style of delivering their lines. Scenes in his movies (like the near perfect United 93) have a real life feel to them. They almost suggest that you're not watching a movie but actual live content as it happens. This trademark is wholly evident in the Tom Hanks vehicle Captain Phillips. It's a 2013 release in which everyone seems overly natural on screen (this is a good thing). It's also one of the best pictures of the year (so far). With a superb, perfectly plotted opening 30 minutes and a sense of raw fear that accompanies the majority of those minutes, "Phillips" gets off to a stupendous start. What keeps it from perfection is a slightly bogged down second act in which the filmmakers sort of run out of steam. "Phillips" involves the act of kidnapping and piracy. With this notion in my mind, you'll find that a lot of the scenes between the kidnappers and the hostage seem like unnecessary filler. It doesn't help that the conversations between them are terse and involve minimal dialogue. Overall though, I'd say that this choppy (yet effective) nail biter ends on a riveting, amped up note. It gives Hanks a chance to give one of his "Hanksian" performances (I didn't make up that term by the way) and it provides audiences a reason to believe that Greengrass is one of the most accurate, innovative voices in American cinema. If the film has any flaws, it would be the almost too by-the-book style of explaining true events and the aforementioned selected hostage/pirate episodes. From a director's standpoint, that sort of thing seems admirable. From an audience's viewpoint, it can be deemed monotonous and repetitive. Beginning without any opening credits (that's a Greengrass trademark) and featuring a small appearance by Catherine Keener (it would've been nice to see more of her in the movie. She plays the hero's wife), Captain Phillips tells the true account of Captain Richard Phillips (a straight faced Tom Hanks). He is a merchant mariner who's ship, the Maersk Alabama, gets hijacked by Somali pirates in 2009. Their first order of business is getting on board and holding people up with machine guns. Then, they ultimately want the insurance money (or as they say, they want millions). When these pirates don't get what's coming to them, they eventually go onto a small vessel boat and take the Hanks character with them as a hostage (this is where the movie loses some of its dramatic power before regaining it in the final, explosive ten minutes). 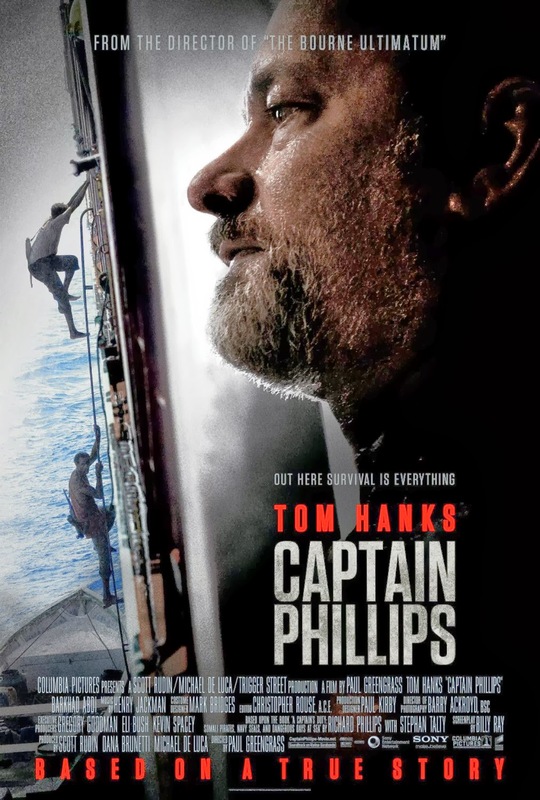 All in all, Captain Phillips is a the perfect anecdote for an accomplished director like Paul Greengrass and a Hollywood goodie goodie like Hanks (watch him in the last scene, not many films showcase stuff like this). 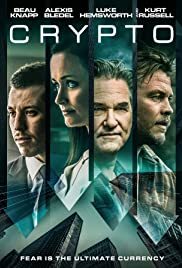 It has its ups and downs (as per the first paragraph, I explained that some of the kidnapping sequences have a suffocating tension, while others seem sort of dragged out) but my overall observation is that it has what a lot of films today lack which is an aptitude of sophistication. It also meets the basic Oscar criteria because of its association with its multiple Academy award winner and the addition of its heroic true story value (you can add historical value too because the Academy loves that one as well). In its possibly overlong running time (I'll let it slide this time), Captain Phillips is an accurate, professionally told true story, an "everyman" drama, and a directorial showcase all rolled up into one. Oh yeah, and it's a solid action adventure with good sea legs too (I always wanted to say that).